Cornwall’s beautiful beaches and sweeping vistas have long made it a popular tourist destination. Selecting the right rental company for the perfect Cornwall holiday can be a challenge so here’s our recommendations of four very reputable holiday cottage booking companies in Cornwall. Aspects is a great choice for young families and pet lovers. Many of their offerings are pet friendly with lots of open spaces for walking your furry friends. The cottages are equipped with games and playgrounds to entertain your children. They also have Wi-Fi access in many of their cottages for visitors who crave internet access on holiday. Aspects Holidays are one of the only cottage companies that have a big presence in St Ives, one of the most popular holiday towns in Cornwall with its award winning beaches of Porthminster Beach and Carbis Bay. Cornish Traditional Cottages is a good company to rent from as they have a large selection. Based in Falmouth, Cornish Holiday Cottages has fewer options than other cottage specialists in Cornwall. However, large parties can still find attractive seaside houses that fit 10 or more people. With over 250 cottages, they offer coastal cottages and hideaways on the moor. The best part is that they waive booking fees, saving you from extra costs. 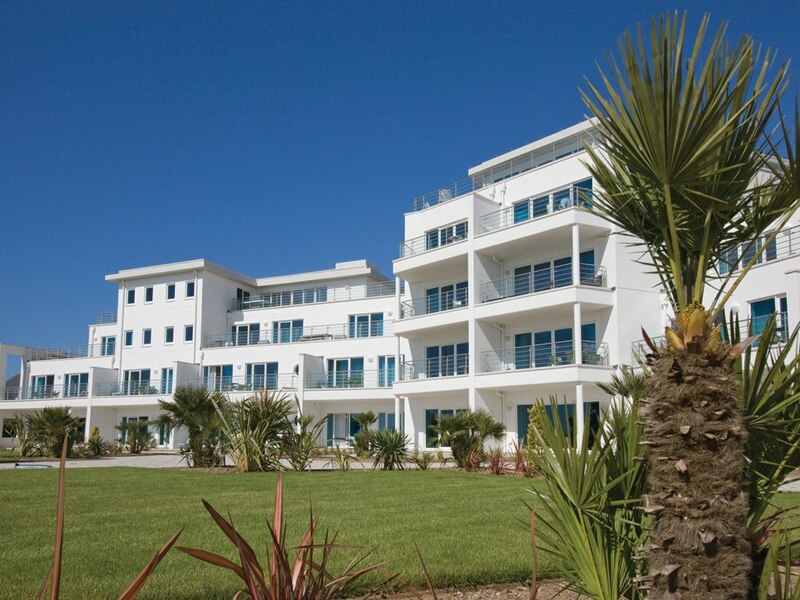 Renting from Cornish Cottage Holidays is easy with their secure online booking. If you’re not familiar with Cornwall, this rental company is a good choice as their speciality is directing their customers to local attractions. Classic Cottages boasts a a wide variety of cottages in Cornwall. Unlike other cottage companies, they are not local. If you prefer to boost the regional economy in Cornwall, you might want to bypass them for a smaller firm. It’s easy to find the Cornwall cottage specialist that suits your needs. Whether you’re bringing a pet or have to find the perfect view of the moor, Cornwall rental companies have the right cottage for you.